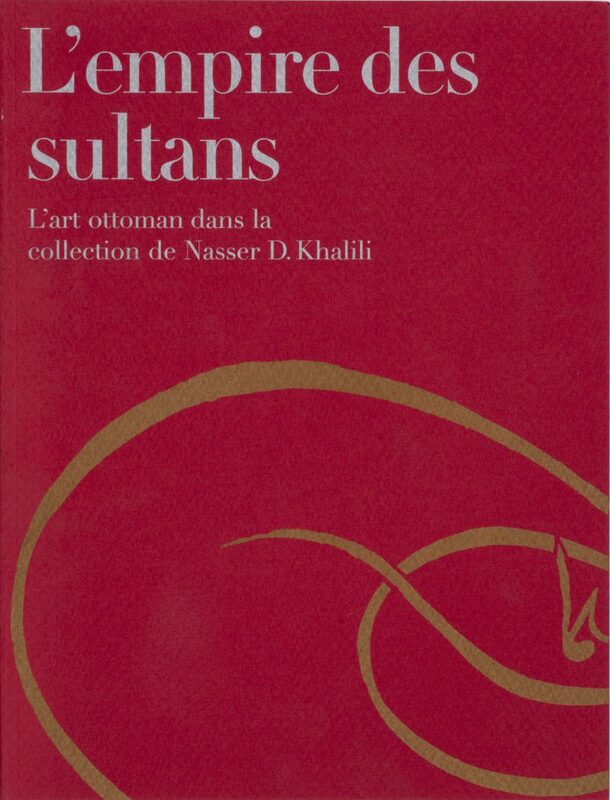 Empire of the Sultans was the first exhibition based on objects from the Islamic Collection. It opened at the Musée Rath, Geneva, in 1995 and was then shown at the Brunei Gallery, London, and the Israel Museum, Jerusalem, in 1996-7. The US tour of the exhibition covered 13 venues between 2000 and 2004. The Turkish holdings in the Khalili Collection con statute the most comprehensive collection of Ottoman art outside Turkey, with examples from the 15th to the early 20th centuries. The Collection is especially strong on calligraphy, and provides an important corrective to the Western view of Ottoman art as consisting principally of ceramics and textiles. The written word is shown in the many aspects it assumed within the empire, religious, administrative and cultural: as the vehicle of the Qur’anic text, as mosque decoration or in the literature of dervish orders; in works of science and geography; in royal decrees and genealogies; and as presented in the hands of some of the greatest calligraphers of the Empire. Weaponry, scientific instruments, calligrapher’s tools and metalwork are also represented, together with book bindings, carpets, textiles and pottery. The catalogue illustrates 203 items from the Collection in full colour. 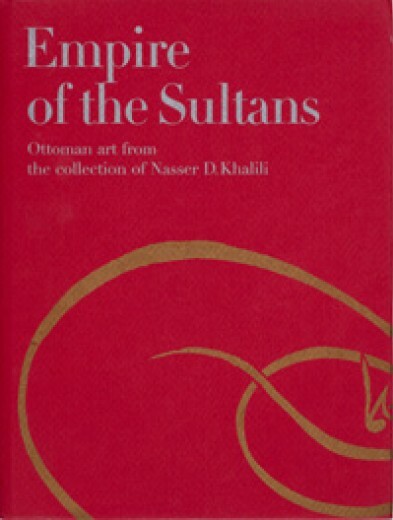 Each object is catalogued in detail, and two introductory essays narrate the history of the Ottoman Empire and of the collection of its artefacts and Western attitudes to them.